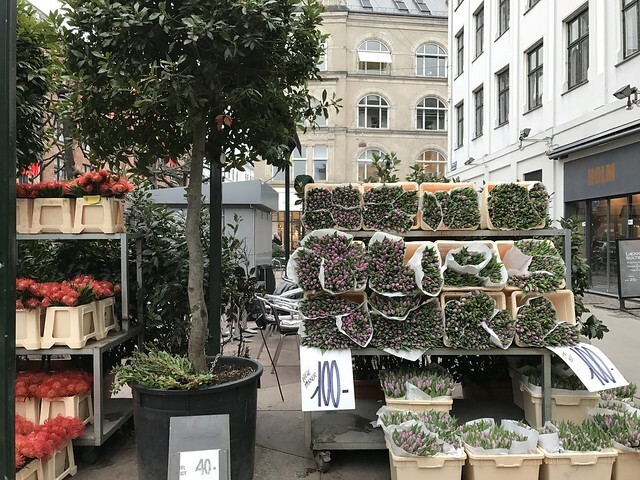 Flower shops are plentiful in neighborhoods all over Copenhagen. 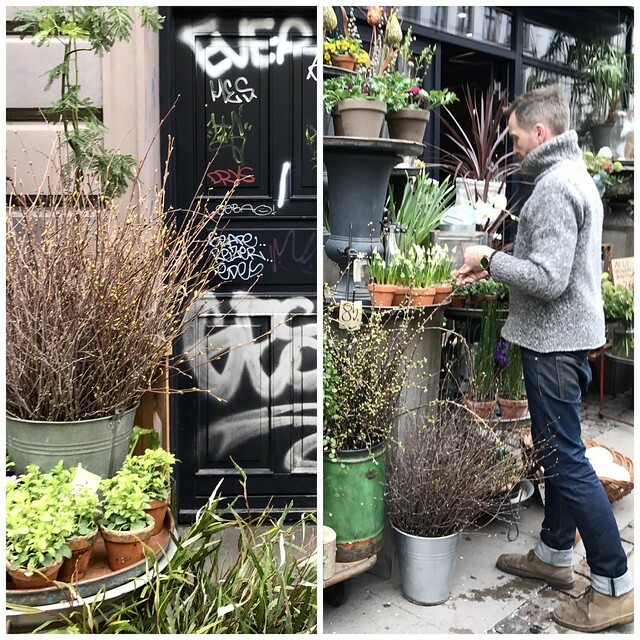 Since it’s almost spring, the shops fill their sidewalks with beautiful fresh cut flowers and spring plants. It makes it impossible not to stop and take a look. 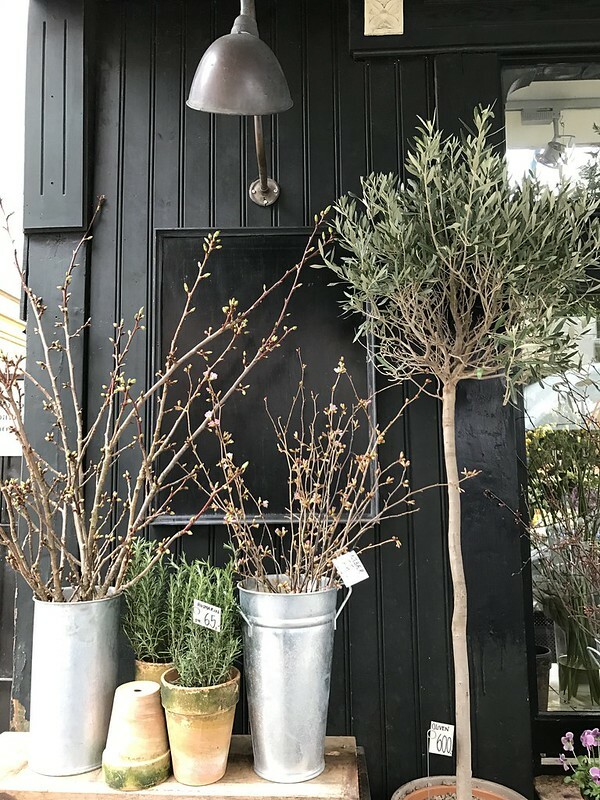 Danes really have it figured out, they light candles all day into the night and apparently have spring plants and flowers filling their homes. Pretty much a dream come true. Blomsterskuret is in the Frederiksberg neighborhood of Copenhagen. We came upon it as we walked to coffee at Granola. And Granola is the sister restaurant of the well known (at least on Pinterest) Hotel Central & Cafe. The hotel is tiny– it has just one room. 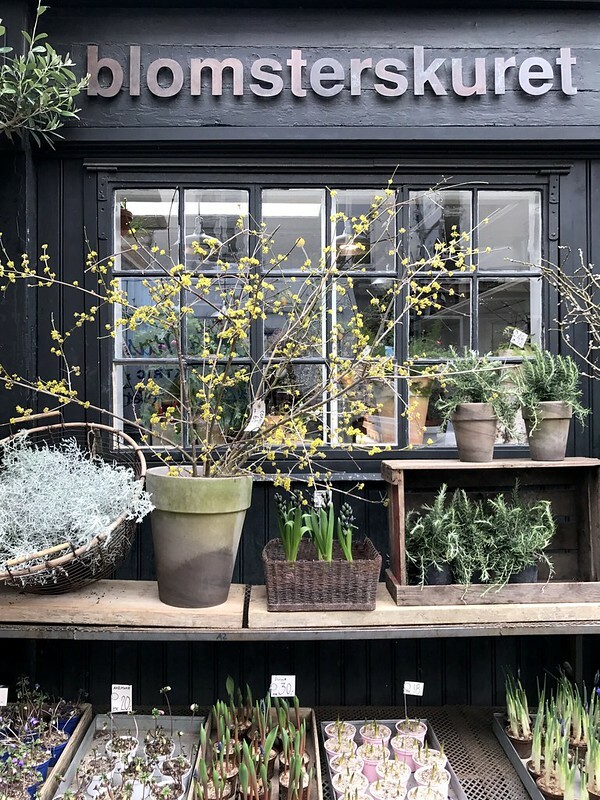 Of course I loved this flower shop not only for their gorgeous display of plants in rustic containers, branches and fresh cut spring blooms, but also because it’s painted black. Everything looks good against black siding–especially pansies. At another shop in the same area, this lovely display even looks amazing with the contrast of graffiti. Can you see why I love this place? I mean candles all day and flowers on the street–everywhere. Just walking back from the Metro and look at all those pale pink tulips! Spring officially starts next week, but it looks as though it’s in full swing here in Copenhagen! It’s easy to see why the Danes are the happiest people in the world. 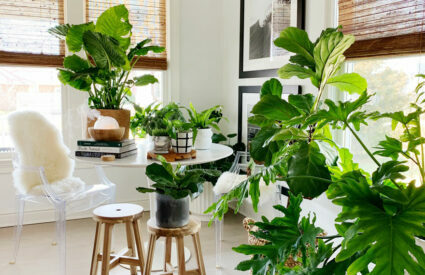 They surround themselves with fresh flowers, plants and make their nests cozy and a place that brings happiness and comfort. 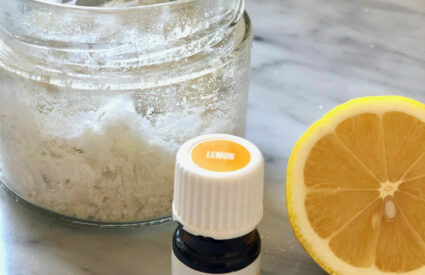 We all need that at the end of a long day and week. Flowers are truly a global commodity! I love the show fronts in the images and can’t wait until spring flowers are abundant here in the states. 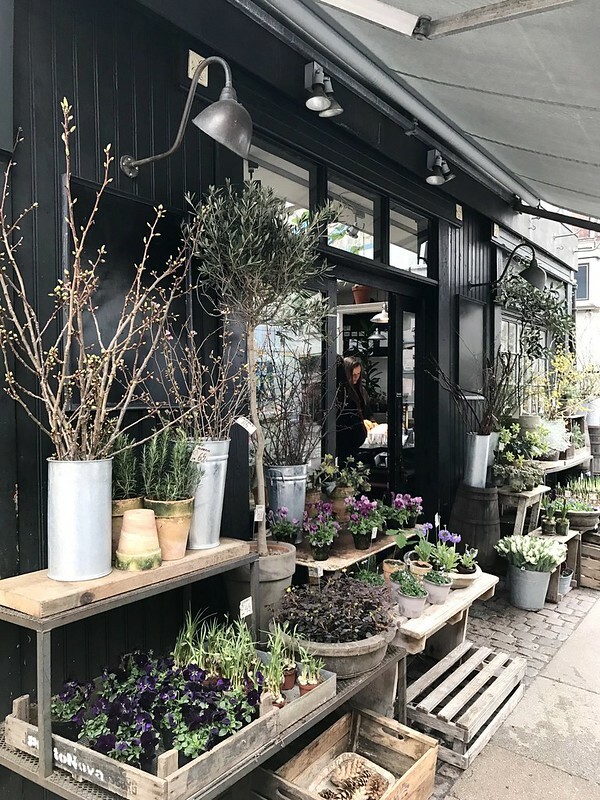 The flower shops in Copenhagen is like having a mini Rogers Garden on every corner! Can you even imagine? Happy almost Spring! 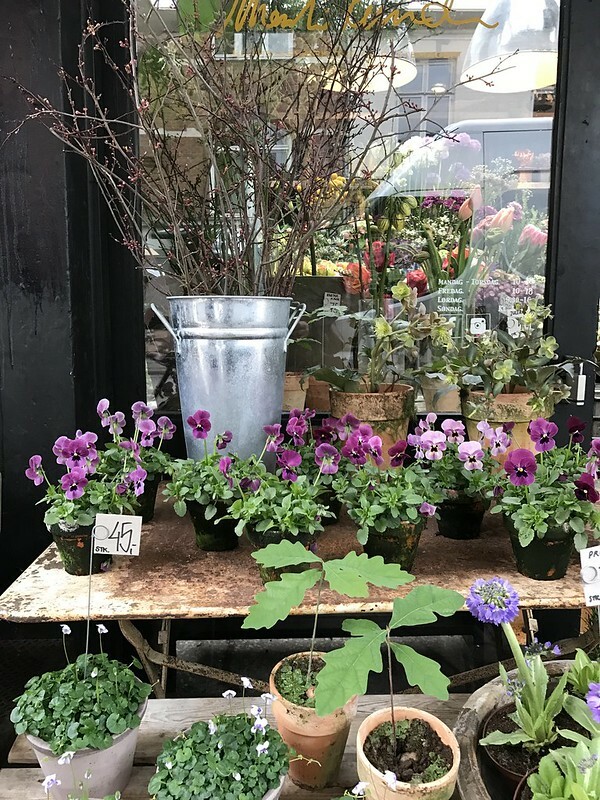 A good flower shop is something I miss the most since moving from Denmark to the US. Sigh. I loved seeing all these pictures from back home. Thank you. We loved the flower shops and the cafes with candles lit all day! 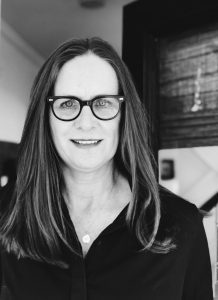 I’m sure your home is filled with hygge! 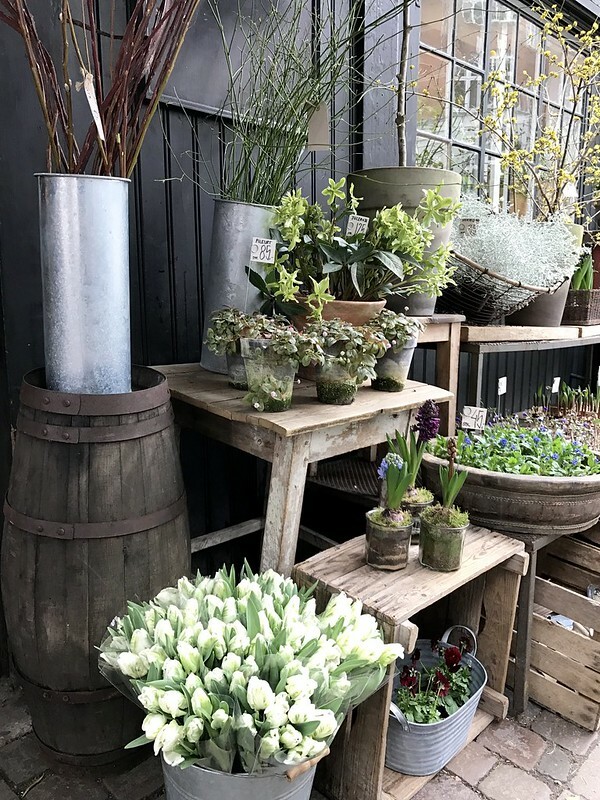 At least you have the flower market in Seattle, but still it’s the way the Danes display the plants and flowers in their shops that makes it so amazing! I can’t wait to check out that flower market after we get settled. Denmark is next on my to-do list! 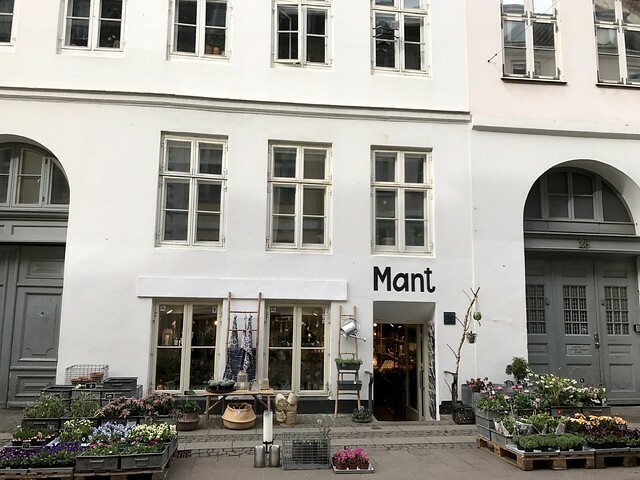 Thanks for this lovely flower shop tour of Copenhagen. 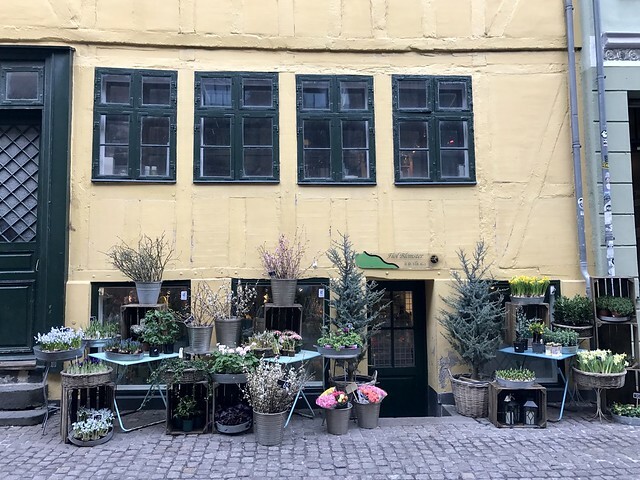 Hi Linda, You will love Copenhagen if you love flower shops and candles! Thanks for reading! I was in Copenhagen at the same time you were. I was not in the same shops you have featured, but they are so representative of places I did go to. The flowers and bulbs, coffee and pastries and warmth and quaintness of the city were unforgettable. I can’t wait to go back! It was my first visit to Copenhagen and I absolutely loved it! My daughter had visited briefly and I can see why she wanted to go back. They really know how to live! Candles all day and night! The weather was pretty good that week too, wasn’t it? Hi. Planning a trip to Copenhagen. Where did you stay? Would you recommend it? Thanks! We stayed at First Hotel Twenty Seven. It is an excellent location. 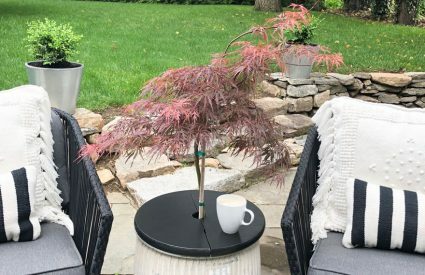 It’s right near everything so that you can easily go back to the hotel for a few minutes during the day and then be right back out there in the city. Easy walk to the train station should you take a day trip to The Louisiana Museum of Modern Art, which we highly recommend. The hotel itself is a budget hotel—it is sparse, but clean and modern. They do have breakfast included, but we walked to breakfast everyday as part of our Copenhagen experience. The desk staff was very helpful and nice about anything we needed. If you are looking for a nice, reasonably priced hotel in a great location—this is it! Enjoy! Thank you for sharing your journey in Copenhagen. Very beautiful and aesthetically written.